Rheumatic diseases are the most prevalent chronic conditions in Italy, according to data provided by the Ministry of Health. There is no real cure for rheumatism, however there are some natural treatments and remedies that can help us better address this discomfort. 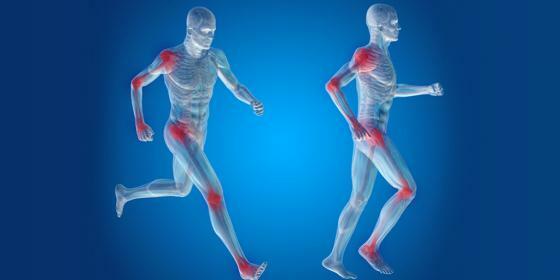 Let's find out together what they are and how best to take advantage of them..
Boswellia can support healthy joints and combat localised muscle stiffness: let us find out when it can be useful to take it and how to exploit it to the fullest. 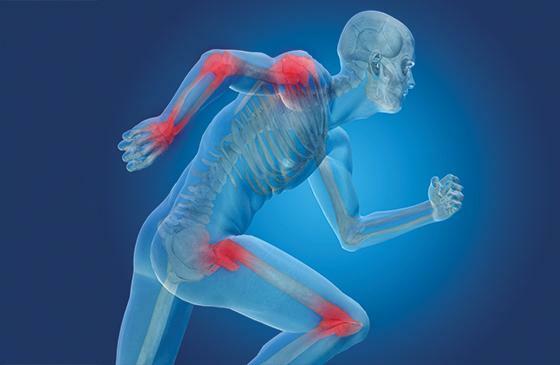 Are there natural remedies to relieve joint pain? The name of Devil's claw is commonly used to refer to the creeper Harpagophytum (Harpagophytum procumbens), typically used in the herbal supplements designed to promote healthy joints. 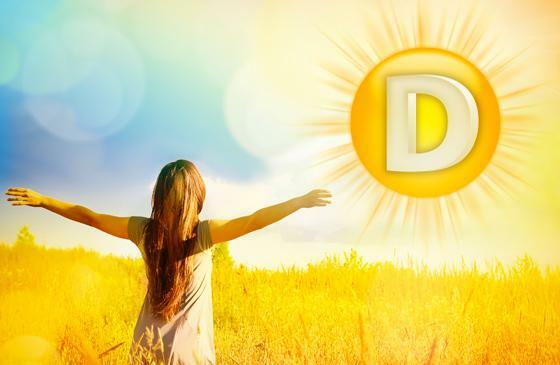 When do you need vitamin D supplementation? The right amount of vitamins is essential for the well-being of our body and Vitamin D makes no exception.